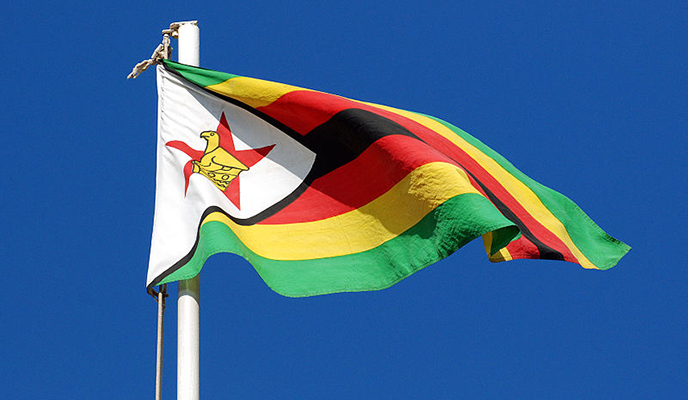 ZIMBABWE requires at least US$26 billion over a period of 10 years to address a gap in infrastructural development and become competitive for investment, the Infrastructure Development Bank of Zimbabwe (IDBZ) has said. The country currently has a growing infrastructure gap due to lack of investment. In 2012, the World Bank estimated that US$33 billion is required over two decades, that is US$1,7 billion per year while the African Development Bank puts its estimates at US$2 billion per annum. The figures are a far cry from reality, considering that Zimbabwe has used US$1,9 billion for infrastructural development in the past seven years. Figures from the IDBZ show that Zimbabwe has been using between US$1 billion and US$3 billion per year since 2010 with the highest figure being US$500 million used in 2016. Presenting a paper on opportunities available in Zimbabwe in the infrastructural sector recently, IDBZ head of resource mobilisation Willing Zvirevo said there were vast opportunities but budgetary allocations have revealed a huge gap in the sector. "Reality is that we need plus 30% of those estimates to adequately address the gap. There is also the regulatory issues but what we really need is to address the infrastructure gap as we are competing with other countries in terms of capital," he said. Zvirevo said Zimbabwe needed to improve budgetary allocation towards infrastructure as lower allocations are short-changing the sector. While other African countries get annual allocations averaging between five and 7 % of Gross Domestic Product (GDP) being allocated to infrastructural development, Zvirevo said Zimbabwe, which is getting between 1% to 2% of GDP, should be in the 5,7 % levels for it to be competitive. Zvirevo bemoaned the absence of sector plans, saying the country needed to embrace masterplans that go into 20-40 years not five years. "We need to standardise how private-public partnerships (PP-Ps) are developed, standardised and implemented," he said. "There is no clear framework for screening of projects in different practices across ministries and agencies," he said.